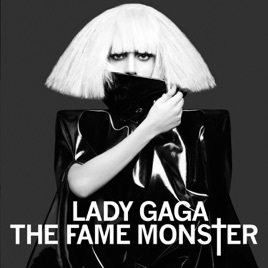 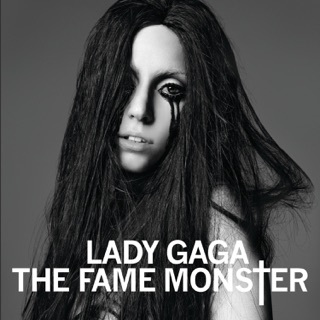 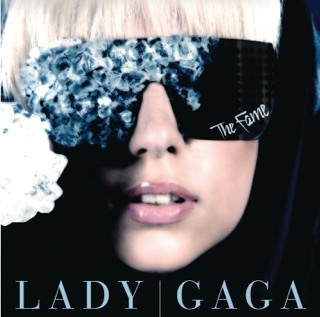 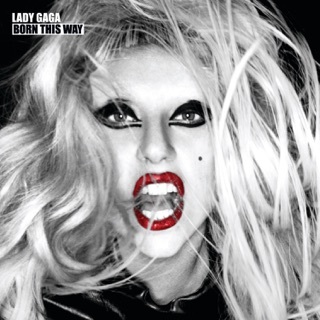 Lady Gaga’s 2009 add-on to her blockbuster album The Fame shows Mother Monster at the height of her pop cultural powers, fusing banging beats with her ever-morphing—yet always club-ready—style. 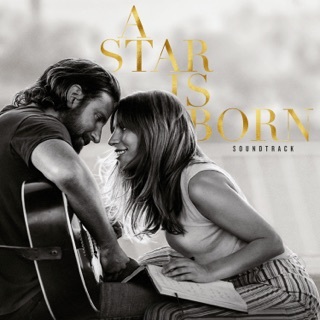 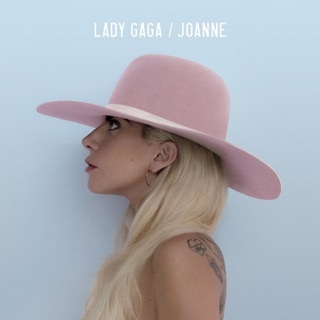 The “rah rah ah-ah-ah!” rallying cry of “Bad Romance” jolts a love song dressed up in mirror-ball drag, while “Telephone” pairs Gaga with Beyoncé for a feisty broadside against overzealous suitors and the grand ballad “Speechless” pays tribute to Gaga’s piano-bar roots. 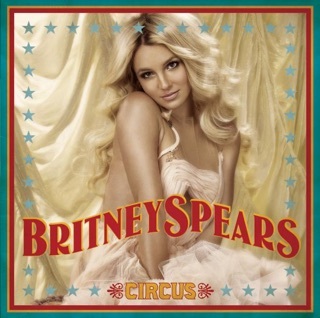 This is a massive statement in a deceptively brief package.